This UGC T&L Project on Information Literacy aims to enhance information literacy among students in UGC-funded universities by developing and implementing a shared interactive multimedia courseware on a Massive Open Online Course (MOOC) plaform, so as to foster their capacity to use information to learn, and to build students' awareness of themselves as informed learners. READ@PolyU is a campus-wide common reading programme designed for full-time first year undergraduate students which aims to bring together students and faculty members across the campus to read and to engage in academic discourse about the reading, to promote reading culture, and to create a sense of community for freshmen to share a common experience in their new environment with fellow students. The Programme won the Special Award in the First National Case Study Competition on Promoting Reading in China Academic Libraries (2015). 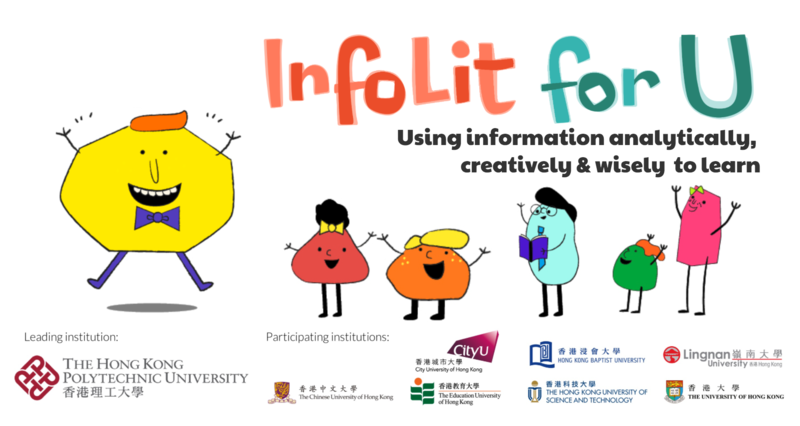 The PolyU Library launched the homepage with responsive web feature optimized for viewing in desktops, tablets and mobile phones in December 2014, which was the first-of-its-kind among University Libraries in Hong Kong. 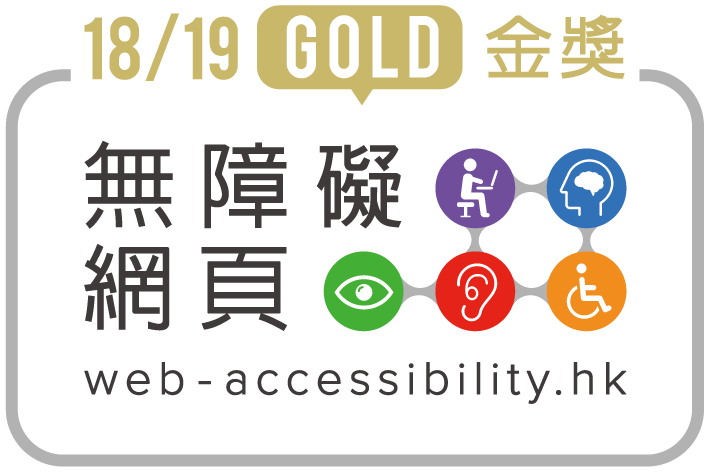 The website received (1) Best in Class Award in the IMA (Interactive Media Award) - University category 2015 and (2) Gold Award in the Web Accessibility Recognition Scheme 2016 and 2018/19.